Accommodation at Triple Tui. Eco friendly, self-contained accommodation. Welcome to Triple Tui. 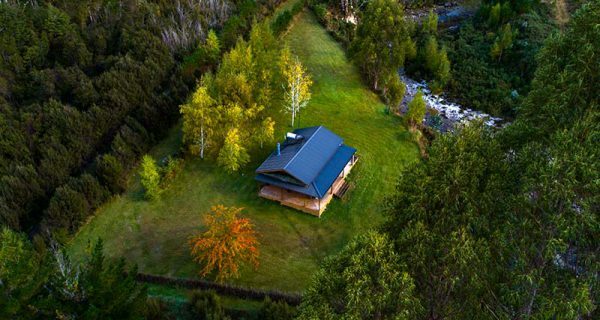 Eco friendly, self-contained accommodation nestled in beautiful native bush near Nelson, at the top of New Zealand’s South Island. 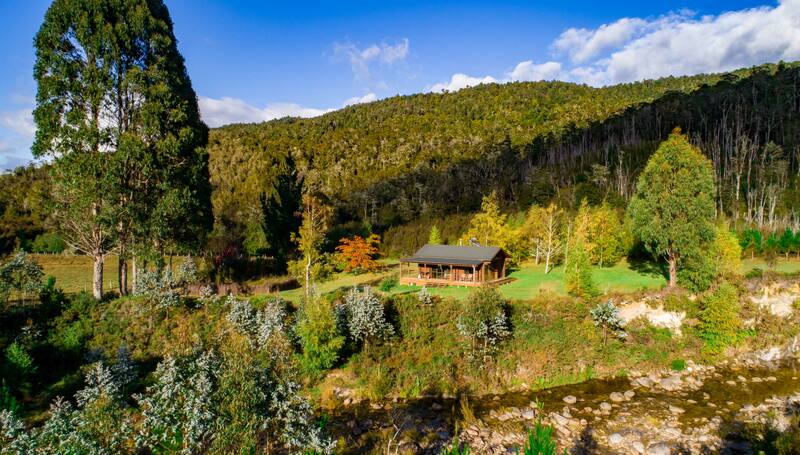 Unique, private log cabin accommodation with river and native bush access. The ideal get-away. 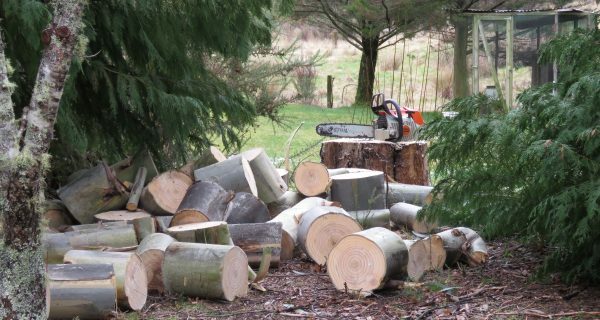 Steve and Tracey invite you to enjoy their unique and secluded, Eco-friendly log cabin holiday accommodation located South of Nelson, near to the Nelson Lakes National Park. Riverstone Cabin is located on the edge of the Little Hope River in complete seclusion and privacy. A romantic, self-contained log cabin in the woods. The cottage is furnished for self-catering, or you can choose to enjoy our B&B service. Built from locally harvested, sustainable wood, and powered by solar power and hydro-electricity – if you’re looking to get off the grid for a while, Triple Tui is definitely the spot! The cottage is the ultimate romantic hideaway destination. Set in its own private grounds with numerous bush and river walks, this is a wonderful place to relax and reconnect. Triple Tui is a lifestyle farm. We run sheep on the property and our aim is to be a self-sufficient as possible. A stay with us is a unique opportunity to experience a rural lifestyle. We have our very own fishing and hunting guide on site, so we are able to offer very affordable hunting trips, tailor made to suit you. If hunting isn’t your thing, but you’d still like an adventure, we can arrange that too. 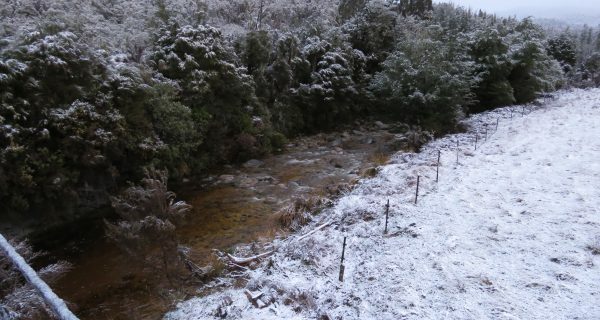 Our location in the Tasman region means we are ideally situated for many local attractions. The Nelson Lakes and Abel Tasman National Parks are both within a short drive, as are all the cultural delights that Nelson has to offer. Relax and unwind in the peaceful seclusion of Triple Tui. No hustle. No bustle. Just birdsong. Keep up to date with all our news and happenings in our little slice of paradise.